I love this new adult-coloring fad. 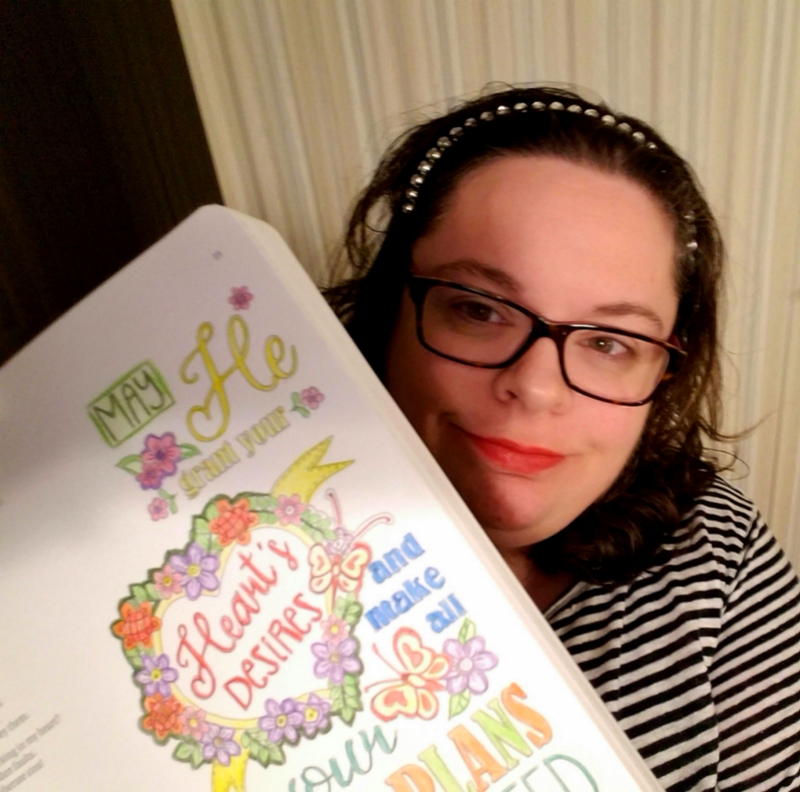 (Let’s face it, though, many of us have been secretly coloring for years in order to prevent curling into the fetal position and breaking down!) I do actually enjoy the artistic bit of it. Shading, choosing colors that will go together, and so on. Look at this one that I completed the evening before I began putting this site and blog together. Then, I noticed what I colored. 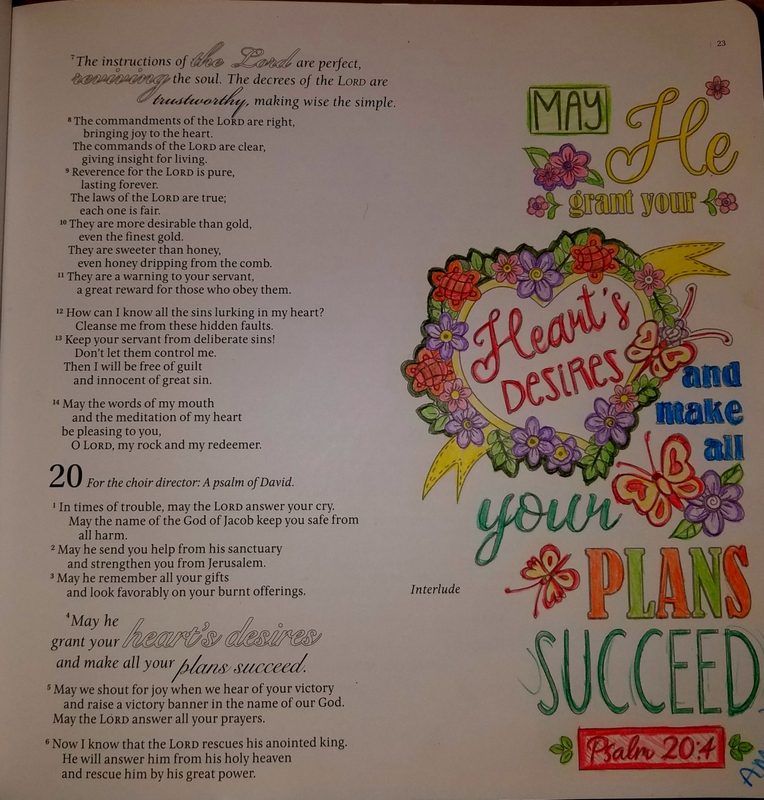 Psalm 20:4 …grant my hearts desire and see that my plans succeed… God, obviously. Of course. Always.